The Graduate Developer Community’s next free event is: Meet A Mentor – Queen Mary, University of London on Wednesday 3rd October 2012 at 18:30. 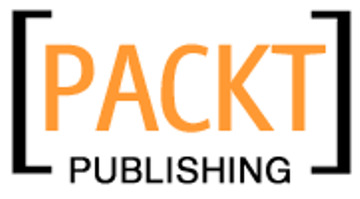 Each month we run a promotion with Packt in which GDC members will be selected at random to receive free books. This month we are offering a GDC member the chance to win a print copy of his/her choice. Congratulations to last month’s winner: Francisco O! Well done! The London Java Community’s next free event is – ‘The London Developer Sessions’ on Tuesday 18th September at 18:30.